The Lion Hotel HotelThe Lion Hotel is a magnificent building located in beautiful gardens, that obtained the AA 3 Star award only this year. 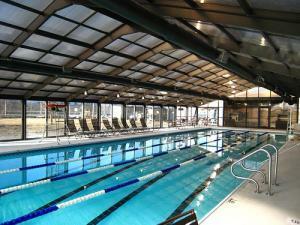 We offer many leisure activities, we have onsite squash, gym, sauna facilities, and indoor swimming pool. There is also a fantastic parkland golf course only 15 minutes drive away. We are pround to have a brilliant chef who cooks all the evening meals, as well as homemade snacks and afternoon tea every day. All rooms include satellite TV, minibar and tea/coffee making facilities etc. The Lion Hotel is a magnificent building located in beautiful gardens, that obtained the AA 3 Star award only this year. Located in the Historic town of Hertford. While on the A1(M), take the junction for the A414.